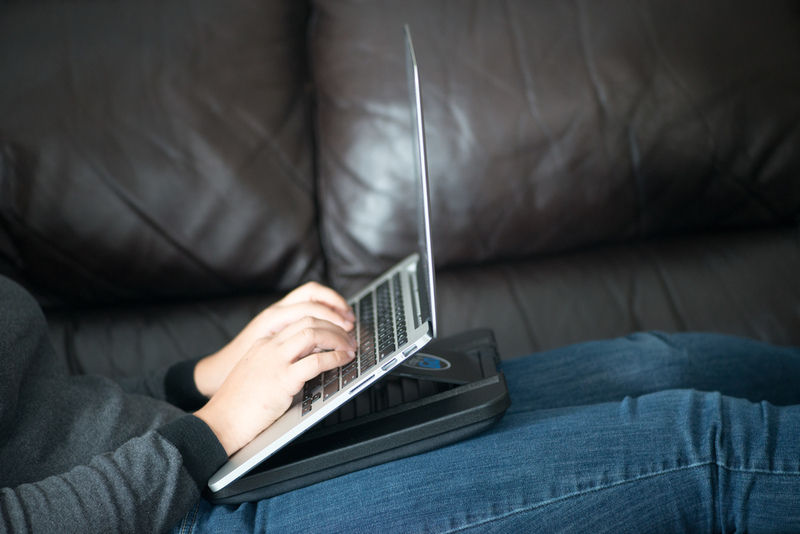 Most laptops fit, sitting flat or at an angle. Keep laptop heat and discomfort off your lap. 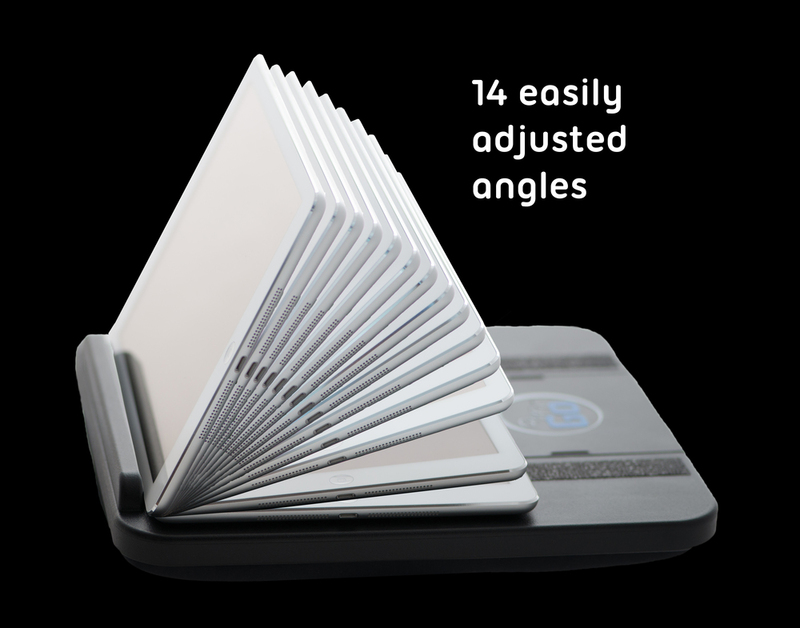 Most any laptop fits, both flat and angled. 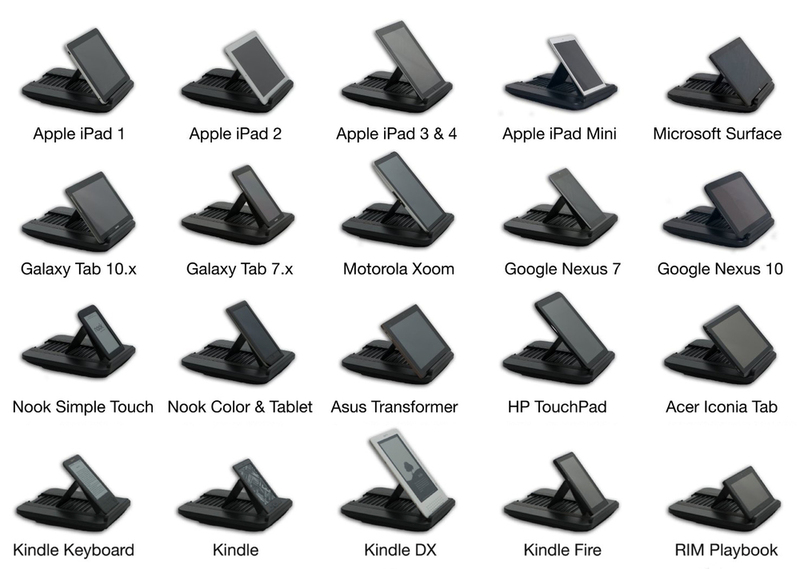 Great for typing in bed and anywhere else. 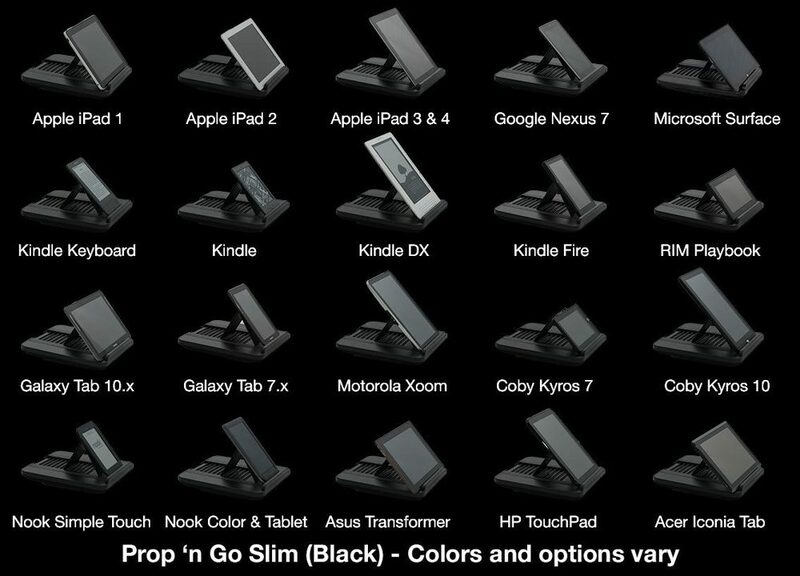 Prop 'n Go Slim fits inside iBedside along with your tablet, laptop, and phone.